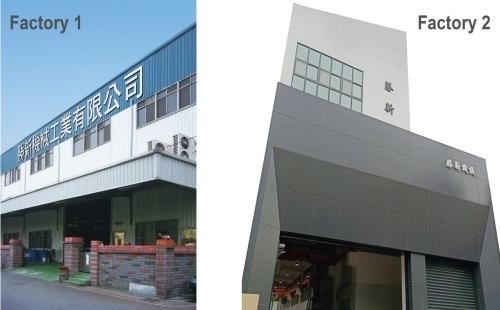 After starting out by making pinions, Sheng-Hsin Machine Industrial has prospered in the gear industry for four decades. Our product lines now include gears for agricultural machinery and various types of compact machines, as well as shafts for motorcycles, automobiles, modified cars, and ATVs, and drive parts for marine vessels. We also include Outboard Parts, marine engine parts, Marine Spare Parts. Our impeccable production techniques and strong R&D capabilities also enable us to handle subcontracting projects pertaining to gear-related products of any size. We especially welcome OEM and ODM cooperation projects. Please contact us for more information on other new products not listed on this web page.